Social Security is not based on income and is instead based on how much you have paid into social security. A lot of times young adults are not eligible for social security since they have not paid in enough. 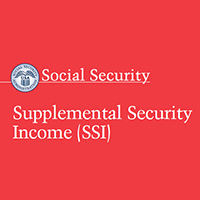 However, if you think you can get social security check out the SS site directly. 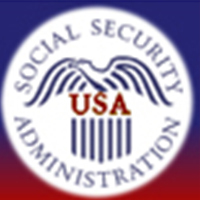 However, if you think you can get social security check out the SS site directly. One thing I will add though is both SSI and social security are not nearly enough to live off of. I think I received around $405 and I know that SS for a 37 year old who worked from the time he was 16 only gets a little over $500. You will have to find more aid in order to make your bills if you are unable to work. I got my assistance through the Department of Rehabilitation Services but this is the national level equivalent. However, you should look up DRS and then your state. 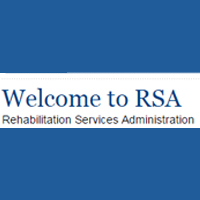 When you are in remission and feeling like you want to get back into work or get back to school to get a job and have a disability as a result of your experience check out if there is a local Department of Rehabilitation Services in your area. They will sit down with you and help you figure out where you want to be and how they can help you get there. My counselor was awesome and helped me pay for tuition for 3 years; I only had to drop out after they couldn’t help me anymore. They paid for my school, but at an IL tuition rate which was nice because I could work and go to school online but it still left a balance which needed to be covered by loans. Clickable Map of Department of Human Services Sites! The map below is to state aid through DHS, this includes food stamps, utility assistance and more depending on your state. Clickable Map of 211 Aid Sites! The 211 sites above will connect you directly with local aid places by your state. This is where you will find food banks, rent assistance, utility aid, and other available aid. The fastest way to find local aid is to start at the 211 sites above. 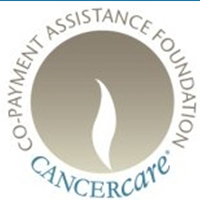 Helping people afford insurance co-payments to cover the cost of chemotherapy and cancer medications. They provide easy same-day approval through their state-of-the-art platform. You will always know the same day whether you’re approved. 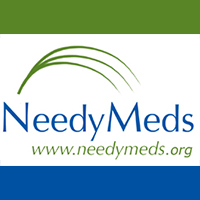 The NeedyMeds Drug Discount Card may save you up to 80% off the cost of your prescriptions, OTC medications and pet prescriptions purchased from a pharmacy. 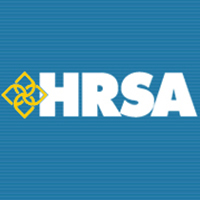 They also have a generic drug assistance program as well. 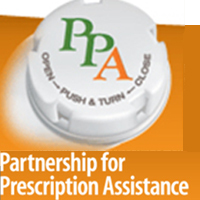 Offering prescription help as well as helping you find access to clinics. 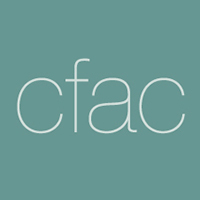 They help connect you with hundreds of private and public assistance programs. 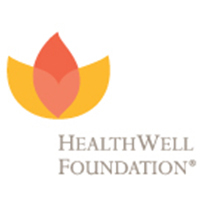 HealthWell fills the gap. We assist patients living with chronic and life-altering illnesses in paying their share of prescription drug copayments, deductibles, and health insurance premiums. 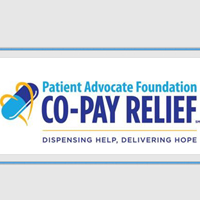 PAF Co-Pay Relief (CPR) provides direct financial assistance to qualified patients, assisting them with prescription drug co-payments their insurance requires relative to their diagnosis. 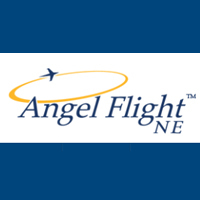 Corporate Angel Network is the only charitable organization in the United States whose sole mission is to help cancer patients access the best possible treatment for their specific type of cancer by arranging free travel to treatment across the country using empty seats on corporate jets. Their volunteer pilots fly for free of charge those who turn to them for help in getting to hospitals to receive much needed medical care. 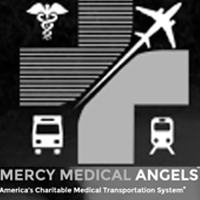 Offering ground transportation on places less than 300 miles, air travel for treatment over 750 miles, and private flights to specialty treatments less than 750 miles. If you need help getting to your treatment they are the place to turn. 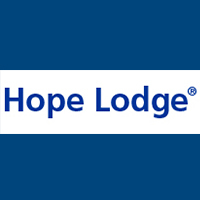 The American Cancer Society offers assistance through Hope Lodges. Each Hope Lodge offers cancer patients and their caregivers a free place to stay when their best hope for effective treatment may be in another city. 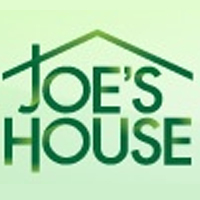 Joe's House is a nonprofit organization providing an online nation-wide list of places to stay to assist cancer patients and their families find lodging near treatment centers. Extended Stay America formed a lasting partnership with the American Cancer Society, donating 40,000 hotel stays in 631 U.S. locations. They offer free rooms to cancer patients that have to travel for their treatment. 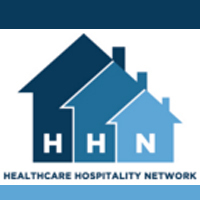 A nationwide professional association of nearly 200 unique, nonprofit organizations that provide lodging and support services to patients, families and their loved ones who are receiving medical treatment far from their home communities. 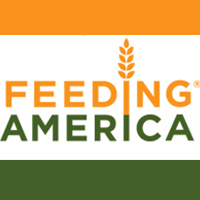 The Feeding America nationwide network of food banks secures and distributes more than 3 billion meals each year to communities throughout the United States and leads the nation to engage in the fight against hunger. 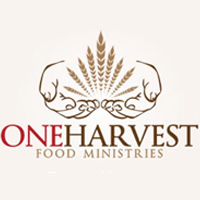 OneHarvest is a non-denominational, faith based organization that is committed to helping American families. We offer affordable, pre-paid, pre-packaged, high quality food boxes. 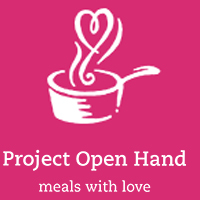 They focus on serving people who are sick and need nutritious food to support their medical treatment. 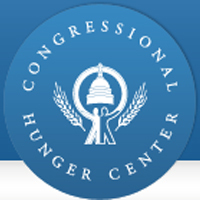 They offer meals, groceries, and nutrition counseling and education. 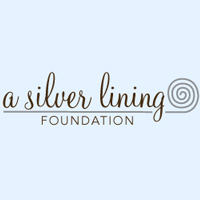 A Silver Lining Foundation's Vision is to ensure that socioeconomic status does not affect an individual's ability to obtain information, timely cancer screening and diagnosis. A fantastic article with specific programs and organizations to help with all areas of need/aid. 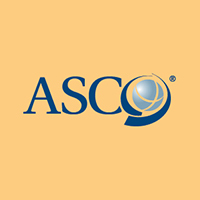 You are not alone when it comes to cancer debt. Please check out this page for more guidance. While I do not feel that these options are applicable for many, there are some great resources in this article that may be helpful, along with good questions to keep in mind for all levels of treatment. 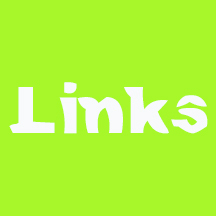 So many links to aid, everything from travel assistance to general financial help. Check them all out to get as much help as possible. I must make a very BIG point here that there is no time for foolish pride when you are sick. I understand that you may never have been on a social service in your life and you may be the hardest working person there ever was but now you need help. Swallow that pride and get to work on those applications! There is absolutely NO shame in getting help when you need it, don’t ever let anyone tell you differently. I had to fight to get my rent paid because my landlord (Butzirus Rental Properties of Bloomington, IL) refused to take the aid as he thought it was Section 8 and they don’t accept Section 8! He refused to answer my calls and I actually had to have my case worked at the City Hall step in to get them to fill out the paperwork to take the money. These social programs are set up to help people when they most need it and now is your time!As I read in a great book called Cancer for $5 a Day *Chemo no included (Look for review in the Book Blog Post! ), now is the time to be selfish and it was a doctor telling him this. It is completely true, it doesn’t matter if you have been taking care of everyone your whole life, now is your time to make decisions that benefit you, take the time to be selfish, it could cost you your life if you don’t. So make sure to let us know when you find one that is broken or out dated, or if you find one that is not listed but you think it should be on here. I am a Glioblastome Multiforme (brain) cancer survivor who wants to make a difference in the world. Copyright © Jettychan All rights reserved.